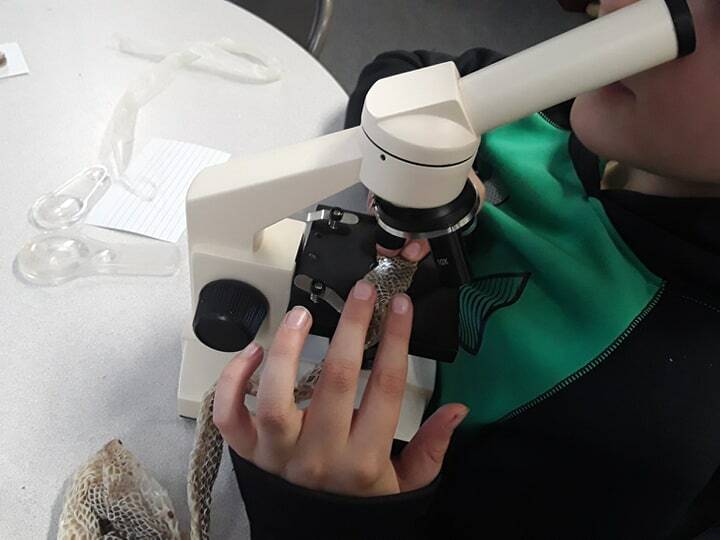 Check out the most recent zoology class activities here! Slide show from our trip to Harvard Museum of Natural History here! If all went well, all students/parents with Facebook accounts should have received a message with options for the next round of Friday classes (which will start on Feb 2nd). Please be sure to respond as soon as possible, and to let me know if you did not receive a message! Thanks! This past Friday, Paul Veit, aka the Dino Pastor, came to visit the students. Lots of conversation, and lots of cool fossils! Starting this fall, we are offering classes that are, for the most part, a bit different from the traditional core classes. For this quarter we are doing STEM, Nature Studies, Home Ec, Drama, Photography, Fine Arts, and Childcare Training. All of these classes are done with multiple grades involved, with some of them including grades from 1-12 in the same types of activities, if not the same level of expectation.